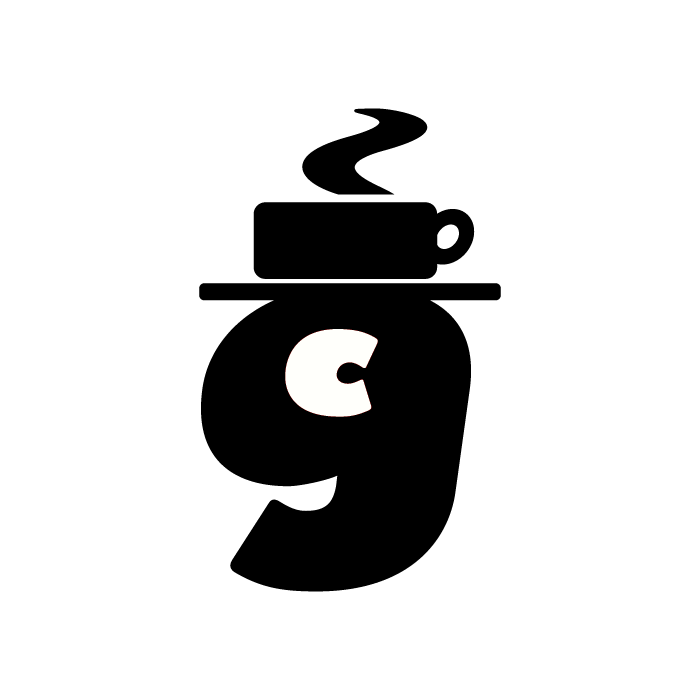 Gus Gusto, the emblem for Cork city centre coffee shop Cafe Gusto. Designed at Bite in 2003. The studio trash can, circa 2006, full of Cafe Gusto take away cups designed at bite. 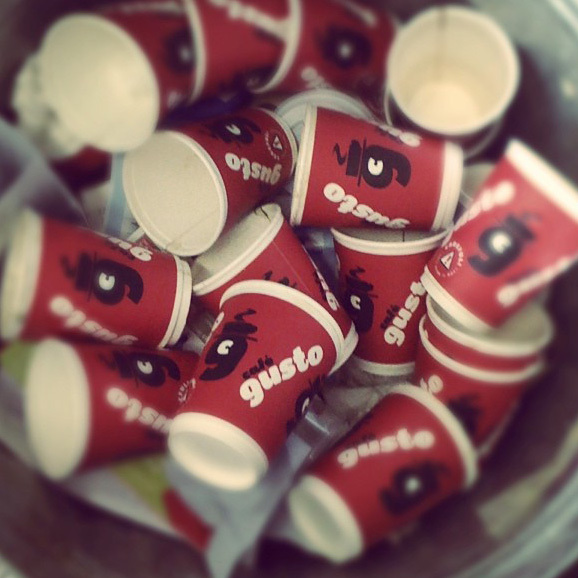 We drank quite a lot of Gusto coffee when our office was located just around the corner.